Artificial Intelligence (AI) is taking over the battlefield both in the real and digital sense. 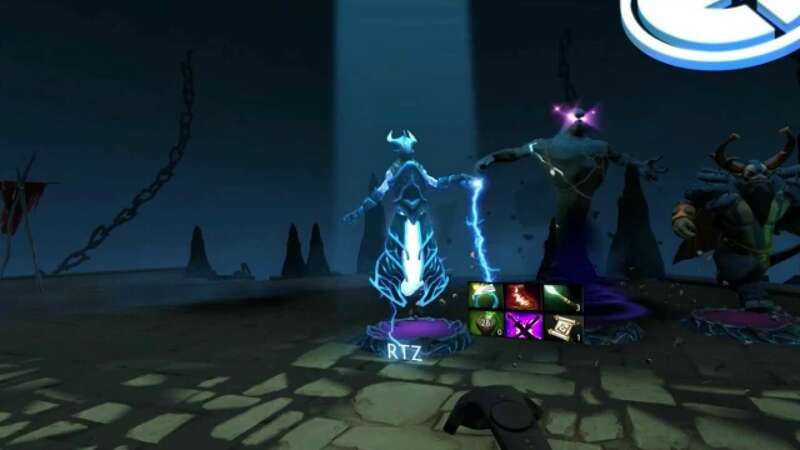 Valve's multiplayer online battle arena video game, Dota 2, is the latest example of that. OpenAI Five, an AI bot has once again proved that the makers of the technology, humans, are a step behind their own creation. At a recent battle between the human players and the bot, the team of human players managed to win just one game from the artificially intelligent bot, Cnet reported. In the three-game series, OpenAI Five won the first two games and in the final game, lost it to the human players, as the audience selected their team of five against the bot. This resulted in the bot predicting a lower chance of winning of the match. The bot has been developed by OpenAI which is a non-profit organisation founded by SpaceX founder Elon Musk, and Sam Altman. The company's aim is to build a team of bots which can beat a team of Dota 2's human professionals at this year's annual tournament and another big event in E-sports.